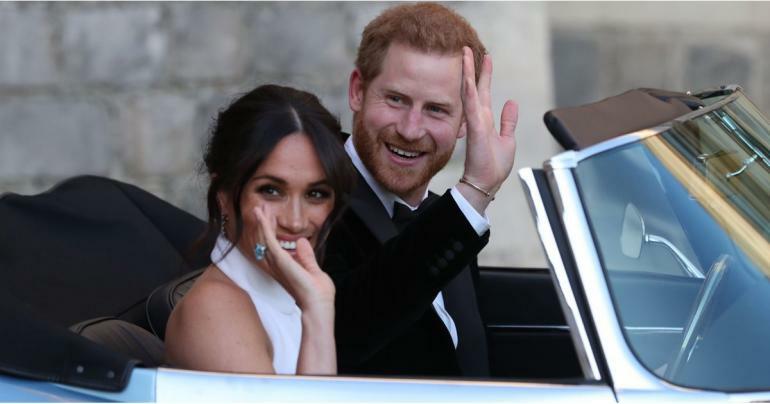 At the Saturday’s royal wedding, the time-honored tradition of “something old, something new, something borrowed, something blue” was probably fulfilled by something that’s quintessentially British and uber-elegant. 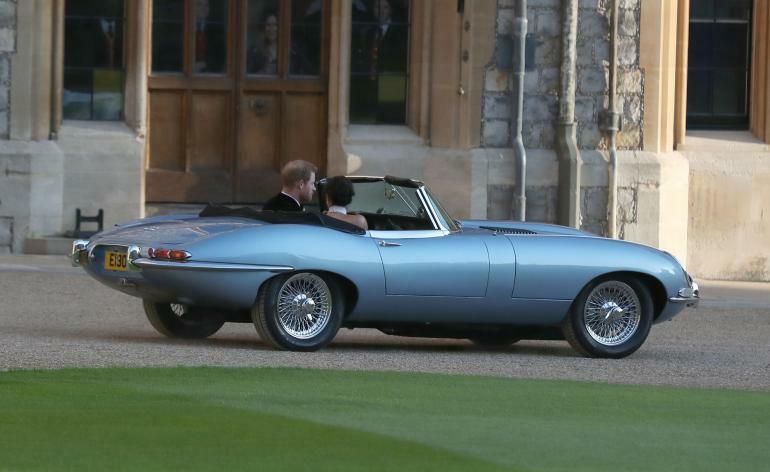 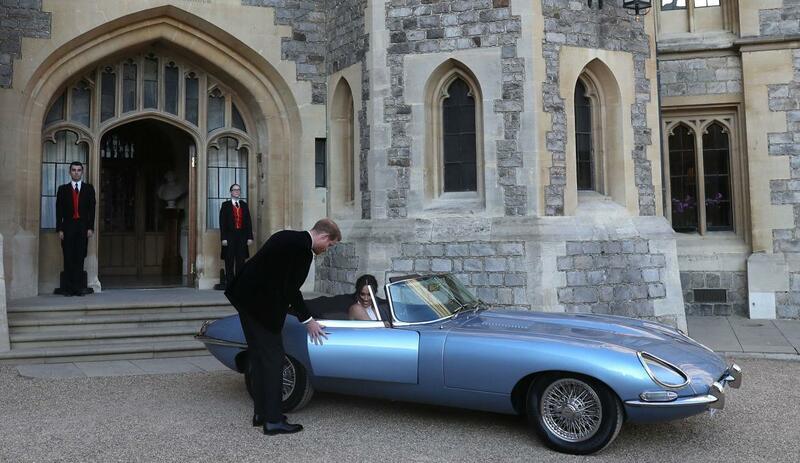 I’m talking about the stylish silver blue Jaguar E-Type Concept Zero that took Prince Harry and his bride, Meghan Markle, from their public reception at Windsor Castle to a private celebration hosted by Prince Charles at Frogmore House. 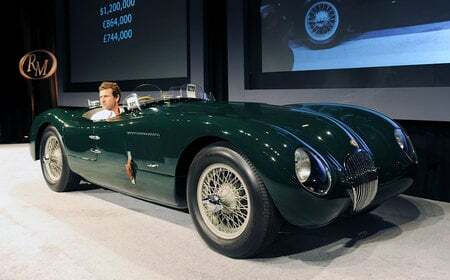 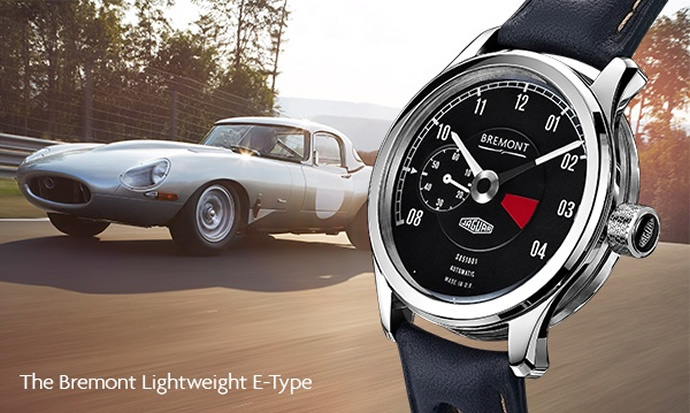 The one-off concept is a classic 1968 E-Type converted to an electric car by Jaguar’s own Classic Works restoration shop in England. 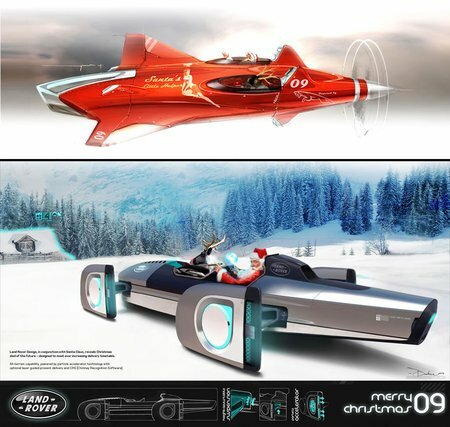 The decision to use the Concept Zero can be seen as a nod to greener and environment-friendly vehicles and a commitment towards fighting climate change. 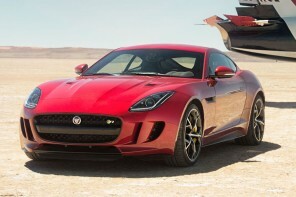 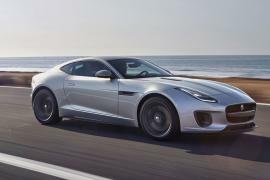 The £350,000 (approximately $470,000) Jaguar Concept Zero is powered by a 225-kw electric motor and 40-kwh battery pack mounted under the hood in place of the iconic 6-cylinder engine. 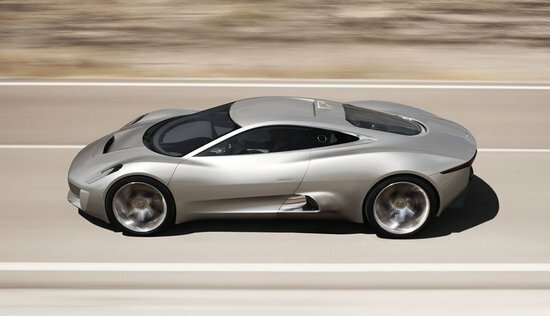 According to the company, the beautiful concept car has a range of about 170 miles and can go from zero to 60mph in just 5.5 seconds. 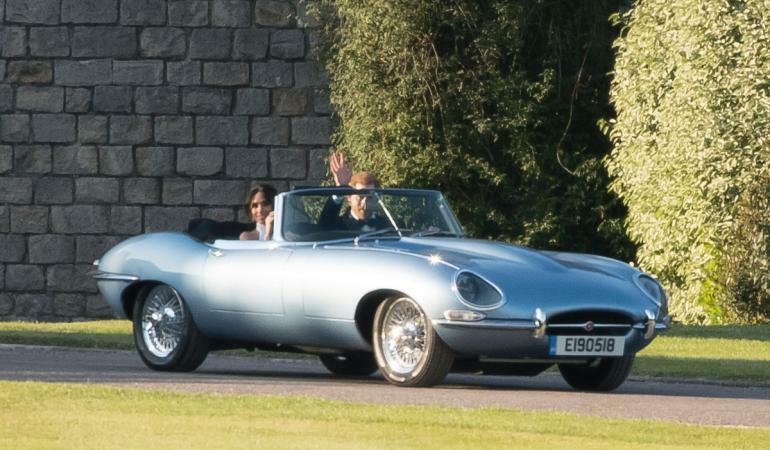 “Concept Zero combines the renowned E-type dynamic experience with enhanced performance through electrification,” said Tim Hannig, Director of Jaguar Land Rover Classic. 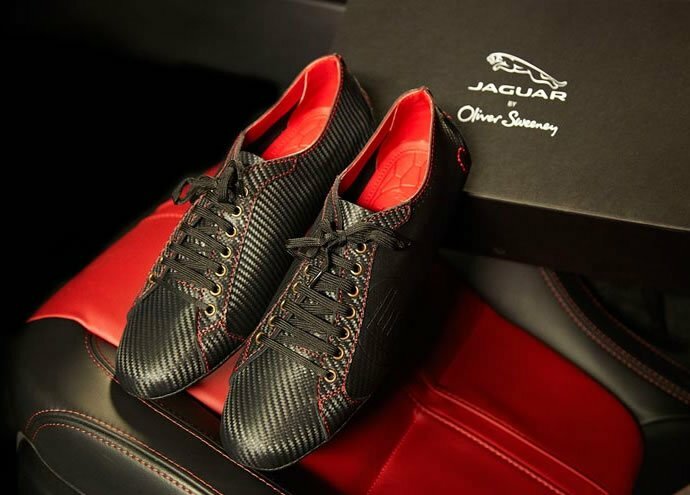 “This unique combination creates a breathtaking driving sensation. 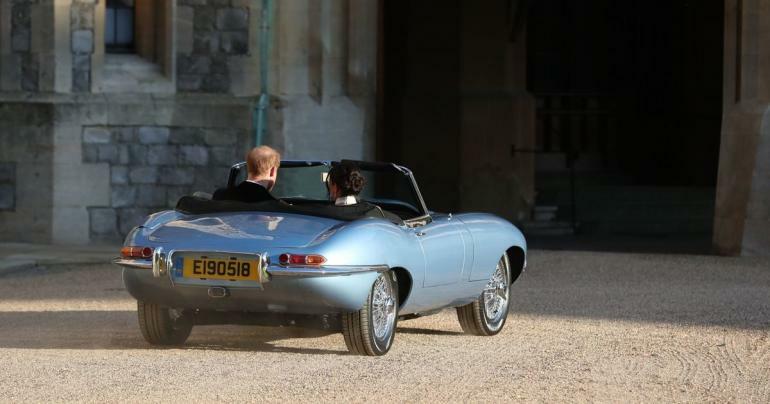 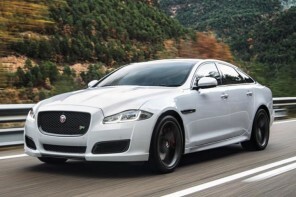 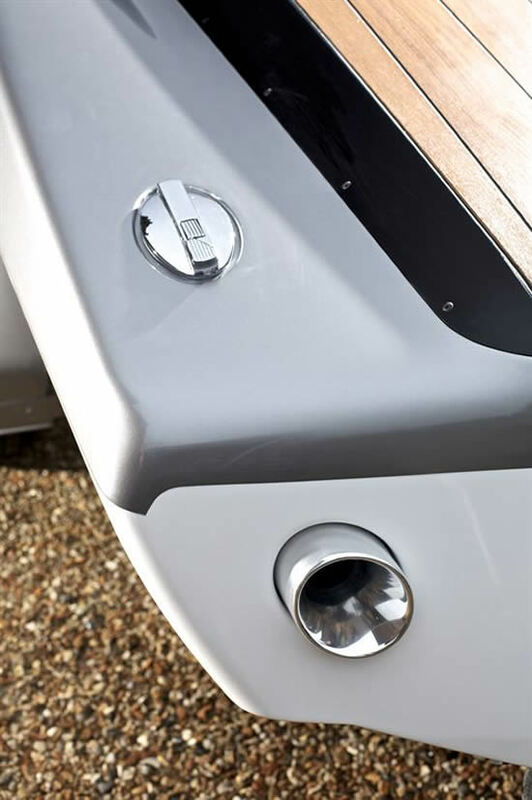 Our aim with Concept Zero is to give classic Jaguars a sustainable future in changing environmental and economic conditions.” To mark the occasion, the car even wore a bespoke license plates with the royal wedding date for numbers.